Parkland Equestrian Centre offers the opportunity to experience the magic of horses. Open to all ages and levels, we offer quality and well-trained horses to ride. We provide horse owners and riders with a fun, safe, educational place to experience the art of riding in our multi discipline facility. 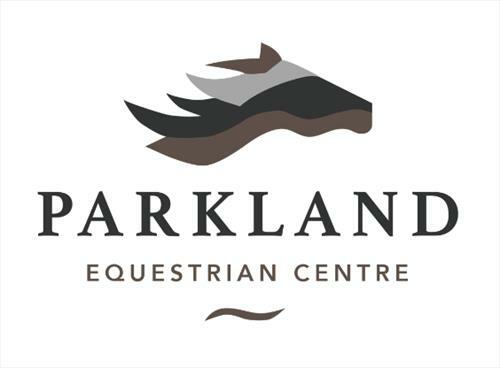 Parkland Equestrian Centre provides special equestrian programs such as riding lessons, boarding, training, youth programs, summer camps, pony parties, trail rides and horse and rider rehabilitation and therapeutic riding for socially and physically challenged individuals.